Two different artist, Baird, Carambano. Two different mediums, one location. Here at Soho galleries we can assist, guide and help you make the right decision, offering personalised services to cater for each individual. 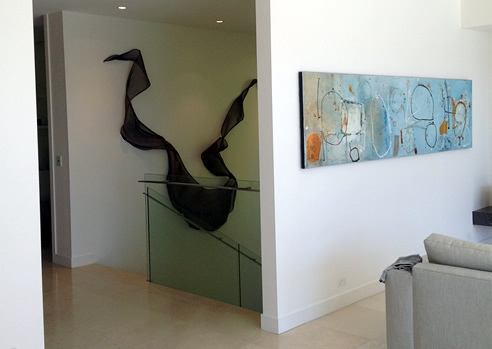 We have the knowledge, connections and the experience to make your artistic journey exciting and find the right piece or pieces to bring your space to life.